Before I give you the promised list of money saving tips, I have a great example of how you can use coupons and store "bucks" to get paid for certain items you may shop for. Perhaps you are familiar with couponing; perhaps you are overwhelmed and decided it's too much work for you. Don't give up! It's not hard. I don't coupon for food. A lot of the big deals are for foods that I don't eat. But I DO coupon for things like dental care, paper goods and other non-food items that can really put a dent in the budget. 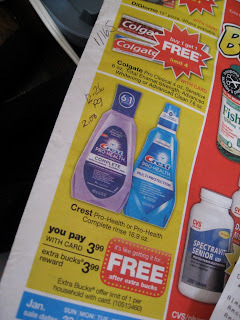 I don't remember the last time I paid more than a dollar for floss, toothpaste, mouthwash-and I certainly don't pay for my kids toothbrushes! Razor blades are another huge cost but there are special deals for great brands of razors all of the time. 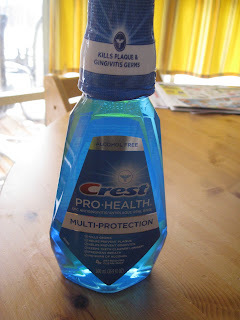 Today, at CVS, I was paid $2 to take home this Crest Pro Health Mouthwash. Here's how it worked. I get the Sunday paper (if you don't get it, I have a coupon code below where you can receive it for .50 a week!)... Pulled out the ads for the grocery and drug stores. 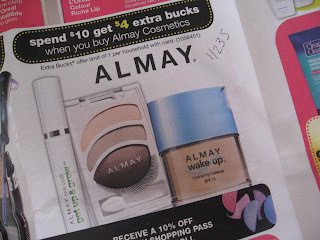 I then went to www.coupontom.com to see if there were any coupons that I could use toward this item. Well lucky me! 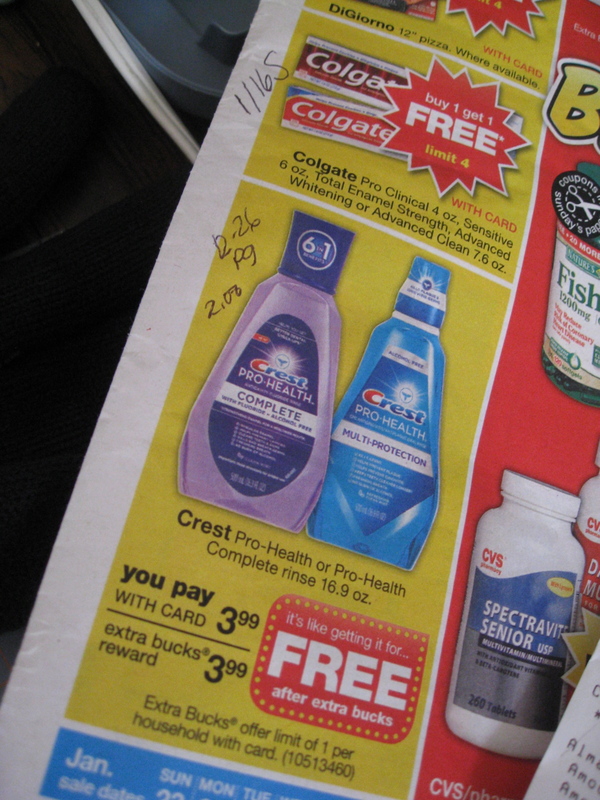 $2.00 coupon in the Proctor and Gamble insert from the 12/26 Sunday Tribune. I clipped it, took it to the store, picked up a bottle, paid $2.00 and received $4.00 back in CVS extrabucks (which is like cash and can be used on any item in the store). 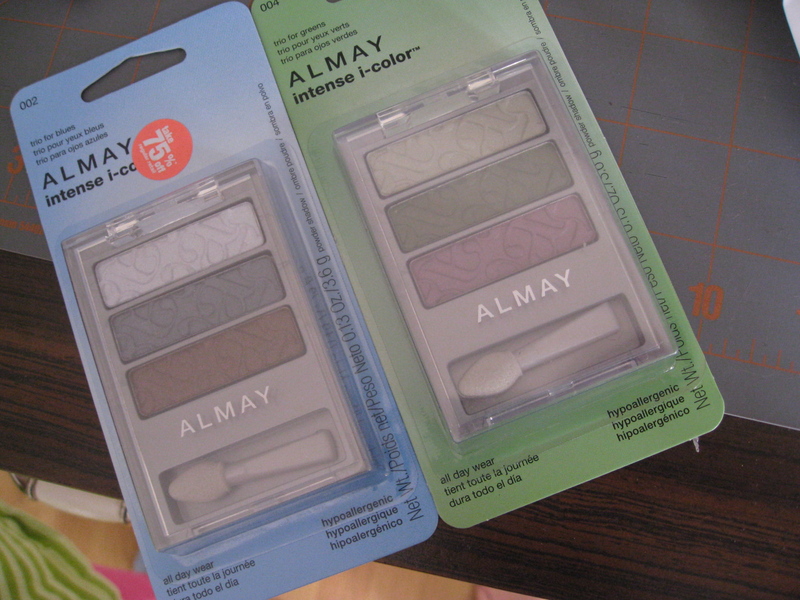 I also picked up some makeup. Spend $10 get $4 back. There is a coupon in today's paper for $2 off any Almay product. It's $8.79 for a pack of eye color. I found another for 75% off to get my total to $10.00. I paid $2.25 each after my $6 dollar coupon and extrabucks savings. Not too bad consider one costs $8.79! I saved 75% on both! ASK! Ask for complementary upgrades on hotel rooms, ask for free shipping, ask for a store coupon if you don't have one, etc. Stock-up on items when they are cheap. Don't just by 2 shaving gels when they are cheap, buy 10! Cook & bake from scratch. Muffins, bread, pancakes, pizza, etc are virtually free when you have basic ingredients in your house. Stay-out of the malls and stores. Nothing makes you realize what you "need" more than a trip to the mall! Find a "Couponing Buddy"! Much easier to spot/shop deals when you compare notes with a friend. And it's much more fun! Baking Day - get together with a friend and spend a morning baking things that freeze well. Possible items include many of the "convenience" baked goods you'd normally spend much more to buy packaged, such as muffins, waffles, cookies, granola, breads, breakfast bars, etc. McDonald's sells treat coupon packs from time to time. It costs $1 for 12 coupons for assorted free treats for your kids, including ice cream, fries, apple dippers, hamburgers - varies depending on the time of year. A great way to give your kids a special treat from time to time! 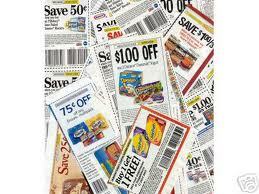 Watch for prescription coupons in the ads from Walgreens, Meijer, CVS, Target, etc during the winter months. Most times, you can get a $10 - $25 gift card for any new or transferred prescriptions. I don't know about you, but these days, I'm doing everything that I can to make my dollar stretch a little further. Last Saturday, I had the honor of helping to lead a workshop along with four wise, wonderful women at church for our monthly woman's breakfast. The workshop was called "healthy wallets" and presented guests with 4 different ways to help make this happen! 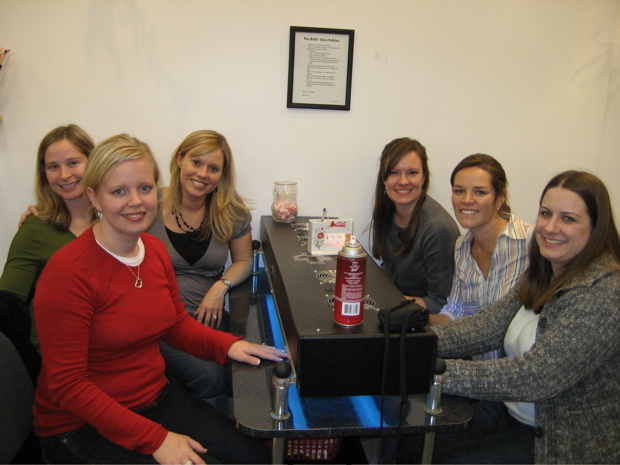 The four topics covered were getting out of debt, budgeting, making extra money from home and coupons/deals. 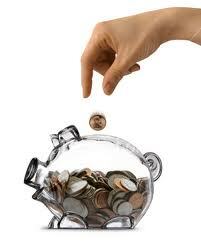 The five of us compiled a list of our favorite money saving websites as well as other money saving tips. I thought that some of the info that we shared could be of value to you. Maybe you use these already. Maybe you have others. If you DO have other valuable sites that you use or tips for us, we would LOVE for you to share them in the comments section of this blog. Today I'll post the websites; tomorrow will be the tips! MoneySavingMom.com - Great beginner info! RetailMeNot.com - coupon codes for almost any site on the web. Definitely check before doing any online shopping! couponmountain.com Just one of many sites to check for coupon codes when shopping online. 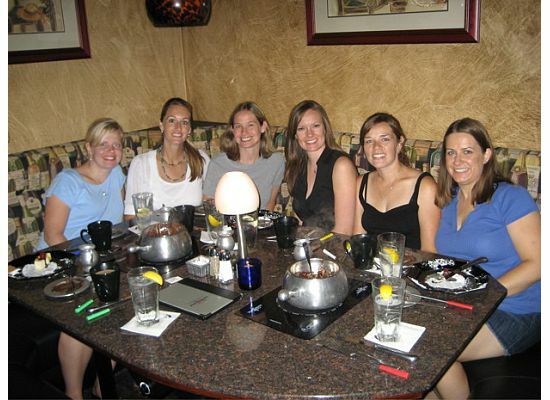 priceline.com great site for getting cheap hotel rooms downtown it you "name your price"
We have a guest blogger for you today! 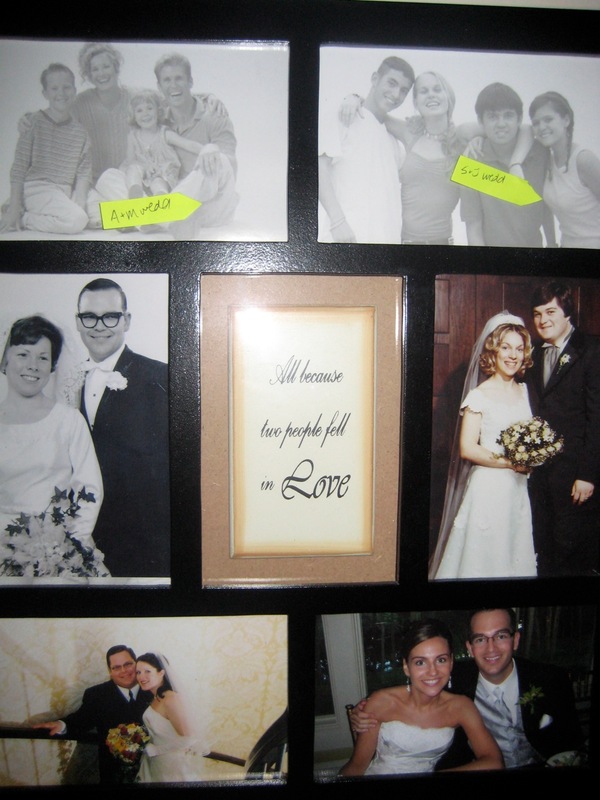 Our friend Becky just finished her family history wall. 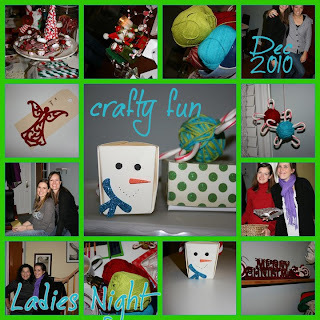 Here's her post on how you can make your own! 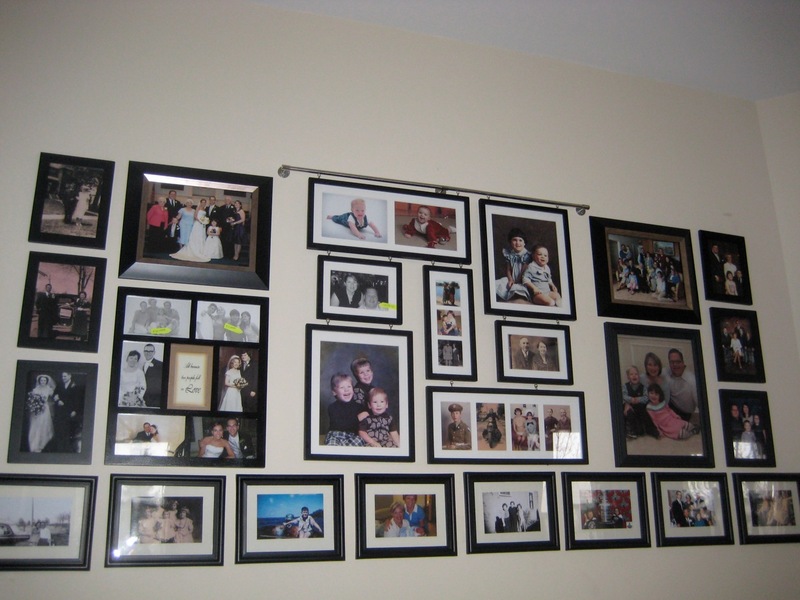 Ever wanted to display your family photos in a wall collage but didn’t know where to begin? Here’s a few tips to get you started. 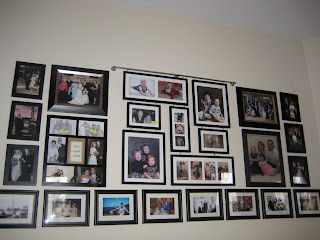 The focus of my wall was family history, so I have included photos of 6 generations of family members. 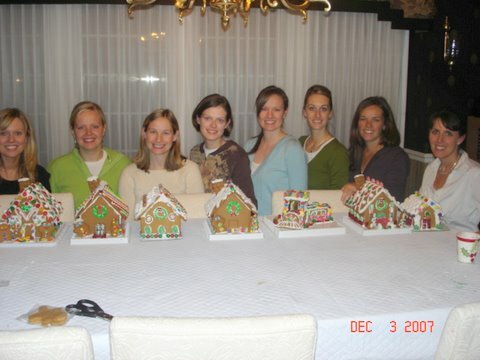 But maybe you just want to stick to your immediate family at different ages/stages. Collect more photos than you think you might use, since it may help to have choices as you look for photos that complement one another. Make a rough list of what pictures you want to include, realizing your plan may have to shift according to what photos you have available and what sizes they are. Costco is super cheap for developing 5x7 and 8x10 photos. a. 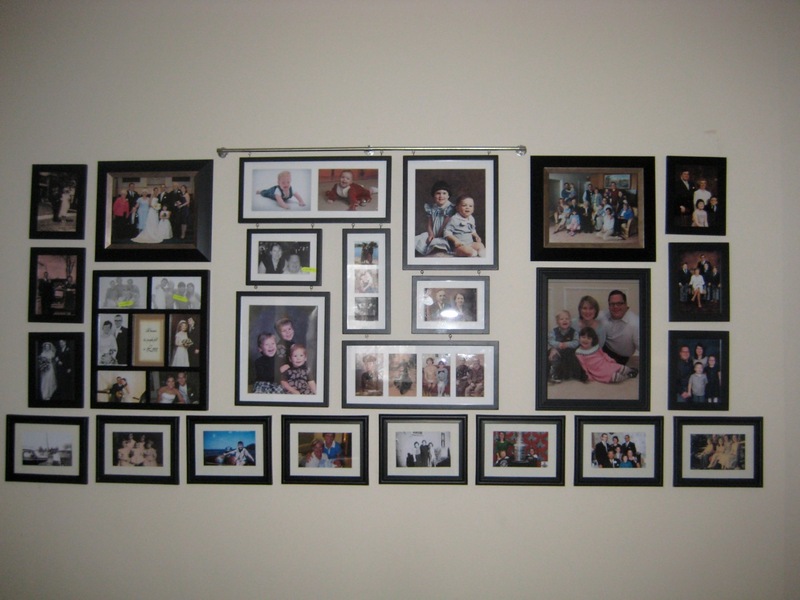 A current family photo of my husband and I with our kids, grouped with a family photo of my husband as a young boy with his siblings and parents, and a family photo of myself as a young girl with my sibling and parents. f. Isn’t that a cool pic of that guy and his awesome beard? 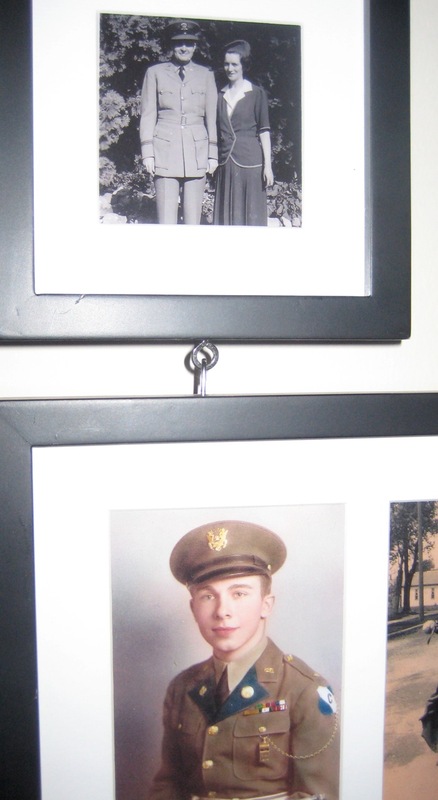 This is the oldest photo I have on my mother’s side—it’s her great grandfather. The lady on the motorcycle is my husband’s grandmother, also a cool shot because I can hardly imagine her doing such a thing! 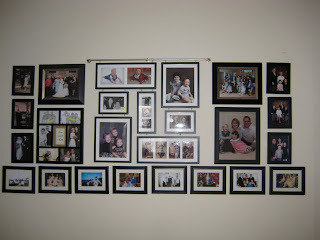 Now that you have a big pile of pictures, you need to measure the space where you want to display your photo collage. Spread out your photos on the floor or large table and start to play around with arrangement ideas. It will be helpful to have some frames to play with as well. If you use a Michael’s/Joann’s coupons you can get them really cheap. Some of mine are matted and some are not, but all are black. 4. Wrapping paper – the first key to success in hanging your frames! Now that you have your arrangement perfected, you're going to put your template onto wrapping paper. Depending on the size of your project, you may even need to tape together two pieces of paper roll. You'll want a piece of paper that’s as big as your collage space. 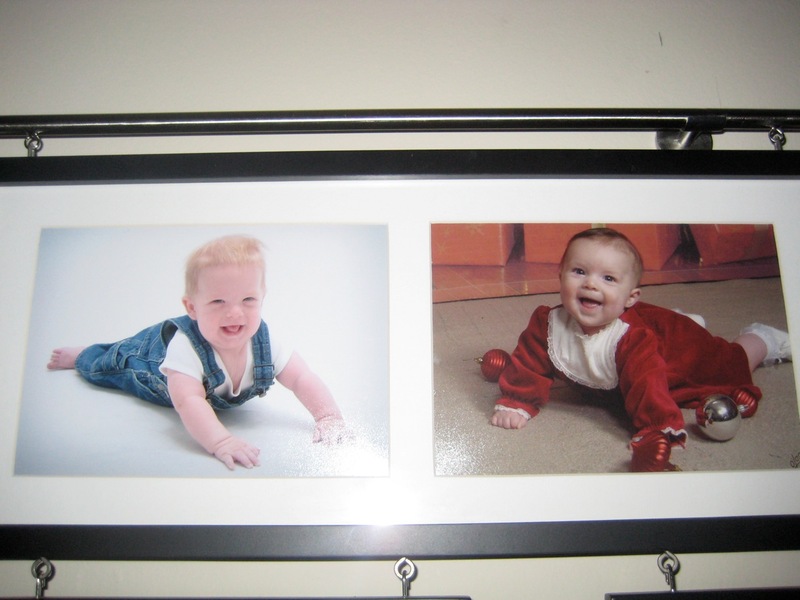 Carefully move your pics/frames off your table/floor, and place it onto the wrapping paper. Next you will place all your frames on the paper (turn it over so it’s a blank white side up). Measure precisely where you want each one with appropriate spacing. Now trace the frames onto the paper. Now you can remove the frames, and measure where the hook is on the backside of each frame. Mark an “X” on each frame space where you would hang the nail. You are now ready to tape your wrapping paper on the wall where you’re going to hang everything up. Now you can start hammering your nails (yes, right on top of the paper. It will easily rip down afterwards). This is where your second key to success might be handy—getting the help of your husband or handy friend! Once all of your nails are up, rip down your paper and hang up your frames!! There you have it. Four simple steps to preserving your family history and a newly decorated wall space to enjoy. 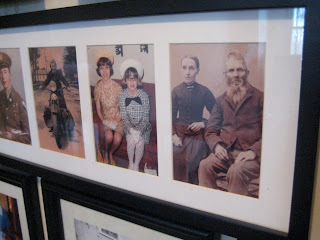 I would love to hear from you if you’re inspired to do this or if you have other ideas to keep your family history alive. Hey PB, stop copying me. 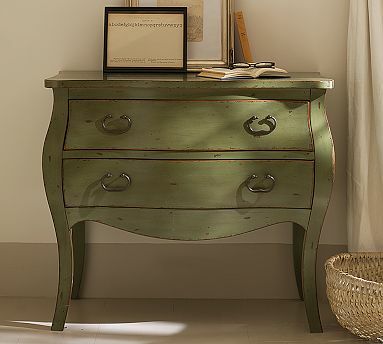 I was worried about my dresser turned to desk transformation color but feel so much better now that I've received "coolness" confirmation from the great Pottery Barn™ company. My green IS a little bolder, but whatever. I started it. Have you ever started a project that you thought would be easy and quick, only to find yourself months down the road, still staring at the unfinished work you've done? Well, that was me with this blanket. I started this blanket for my friend Aimee who had a baby in June. Yes, you read that right. June. Of last year. It seemed like such an easy thing to do. Cut a square and sew the edges. It's four straight lines right? But I underestimated how hard it is to sew on Minky fabric. The first time I made it, the Minky stretched all over the place and the blanket was so crooked when I was done with it that I just gave up. (How's that for perseverance?) I figured I would take on some projects that were a little easier for me and then go back to it when I wasn't so frustrated. Well, apparently it takes me 7 months to get over being frustrated and get back to work. Knowing that we were going to see Aimee and her family next week helped give me a little push too. I cut the whole thing out again and pinned it every 2 inches so that it wouldn't move around as much. It did seem a lot easier this time and I'm pretty happy with how it turned out. It's certainly not perfect, but I'm pretty sure baby Ellie won't care. It's soft and cuddly and I think it's so fun to be able to bring a gift to someone that you made for them. So here's my question. Anybody have any tips for sewing with Minky fabric? How do you keep it from shifting and stretching while you're sewing it? I'd like to use it more (in fact I have another baby blanket all cut out from last summer that I want to sew now!) but I would love some advice from someone who has experience using it. Thanks in advance to anybody who has tips! Happy new year to you, from us! The holidays are winding down, school vacation is about to end, and life will go back to the routines we had a few weeks ago (which seems like ages to me). For the most part. I signed up for swimming lessons with my two year old. Why did I think that would be a good idea? Getting into a swimsuit, drying off adequately to go out in the frozen tundra afterwards, getting into a swimsuit. EEK. Not to mention I have to find swim diapers in January. Oh well. That's what mommy hood is all about. Speaking of mommy-hood. I have been on the search for GOOD children's books as of late. I found a few and wanted to share them with you. My kids are 6, 4, and 2. I've mainly been looking for books that build and teach character and virtue. The older two are moving beyond the necessity to have a huge illustrations on each page. Here are some books I've found that I really like. 1. 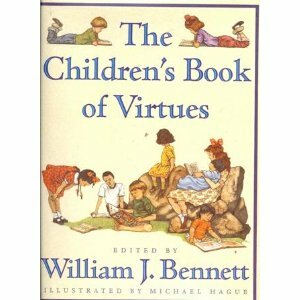 The Childrens Book of Virtues by William J Bennett. This book is packed with stories, long and short, that teach kids different virtues, from courage and compassion, to friendship and self discipline. My kids love the stories in this book. I've had it for years and am so happy that they're enjoying it now. 2. 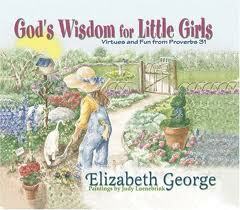 God's Wisdom for Little Girls and God's Wisdom for Little Boys by Jim and Elizabeth George. Here is the quote from amazon. Couldn't have said it better myself so I'm using it! 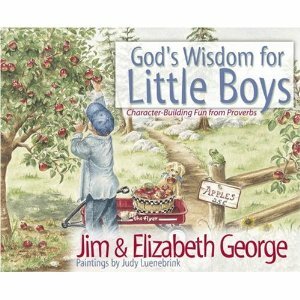 "These books draws from the wisdom of the book of Proverbs to encourage young girls and boys to apply the positive traits and qualities illustrated in each verse." Great illustrations on each page. The kids love these books. 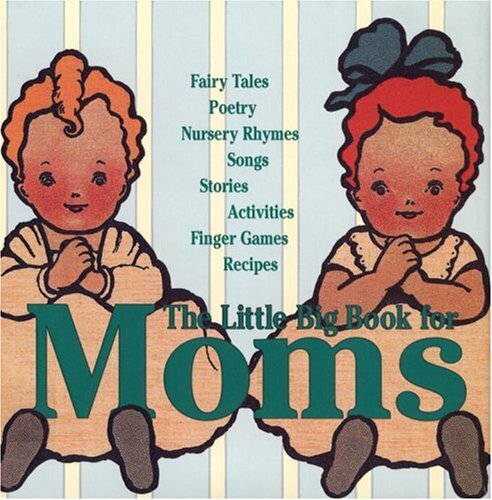 The Little Big Book for Moms is a huge collection (350 pages! )of many different classic songs, stories, poetry, recipes, etc. I think that this would make a wonderful gift for an expectant mother. I got it from the library last week and I love it. Ella does, too. We went through it today and sang all of the 20 or so songs scattered throughout. Just counted. There are 14 songs to be exact. 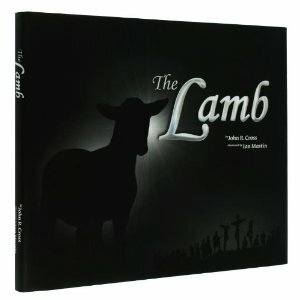 The Lamb (written by John Cross) is a book that was recommended to me by a friend last year. It's an amazing book that shares the important lessons of the Bible in a way that kids can understand. It's beautifully written and illustrated. It comes with a CD where the author and a woman the story. The readers on the CD are not great but the kids love to listen to this in the car. One thing I do when looking for books is go to amazon. Search for a book that you already love and the page will give you a decent list of other books that people have purchased that have also purchased your fave. I usually check these books out at the library and then decide if they're great enough to add to our permanent library. So there you have it. Do you have any that you love for your kids? I'd love to hear about them. 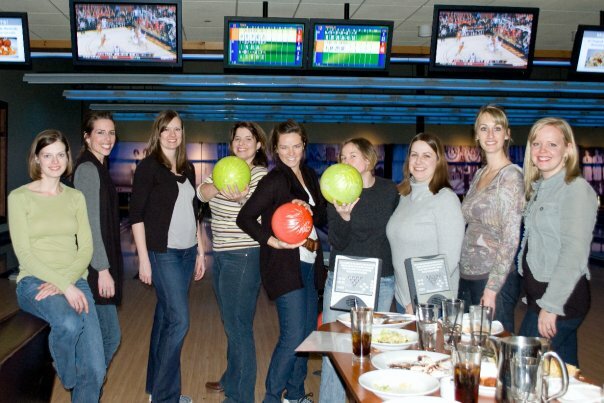 Please leave us a comment with your top pics!